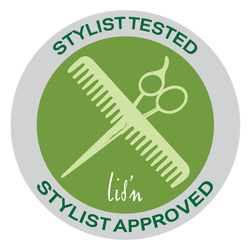 Professional haircare crafted from naturally-derived Farm to Fashion ™ ingredients. 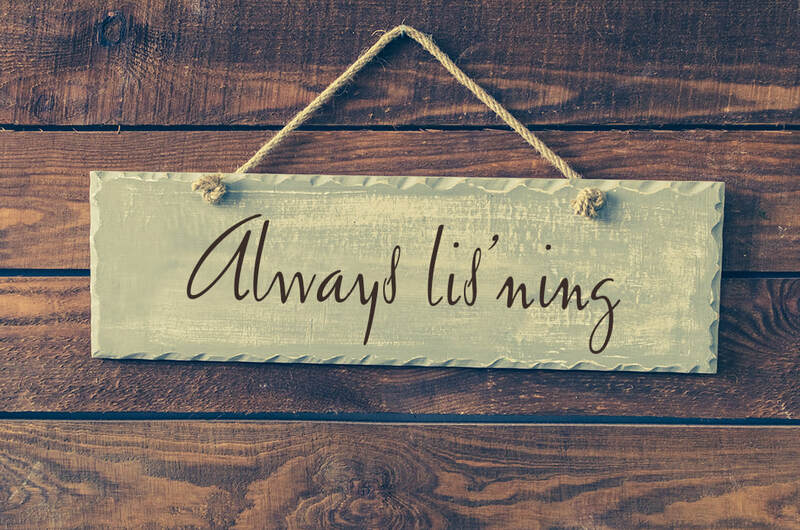 ​beeswax, macadamia seed and corn; and scented with ruby-red grapefruit. 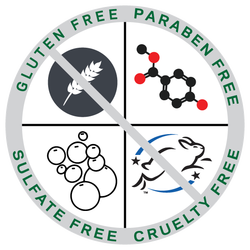 Our products are sulfate, paraben and gluten free and there is no animal testing. 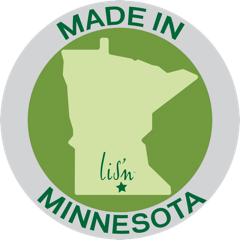 We are Minnesota made and ship directly from our farm.